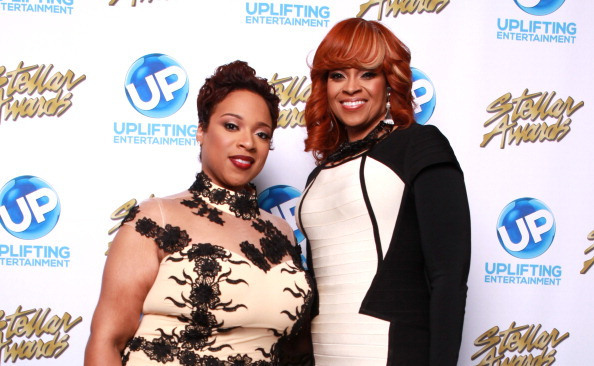 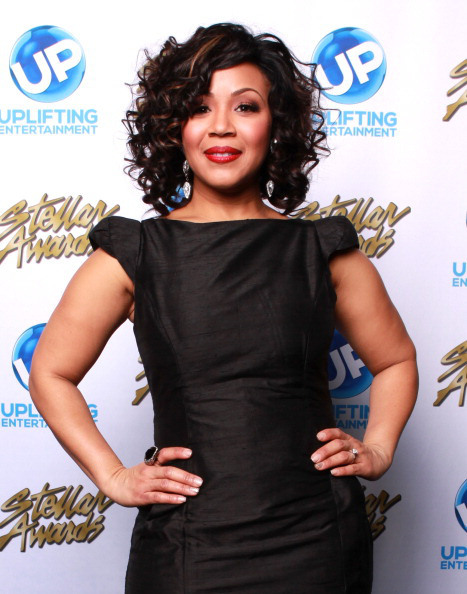 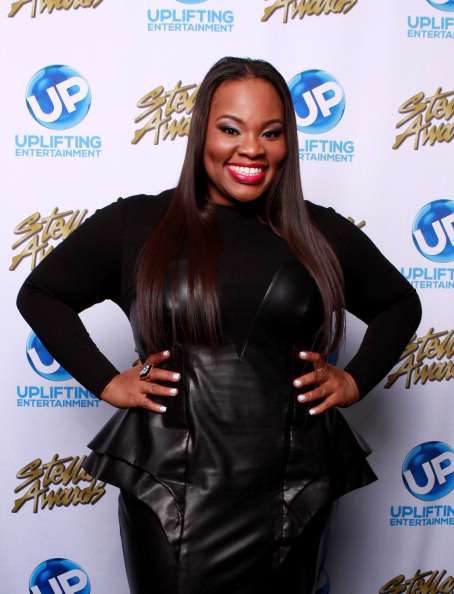 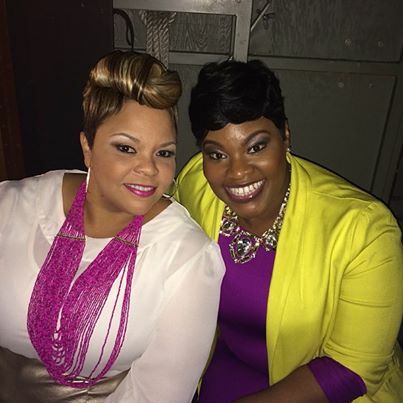 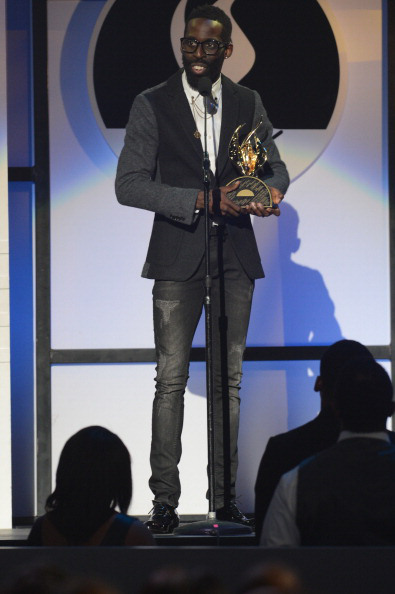 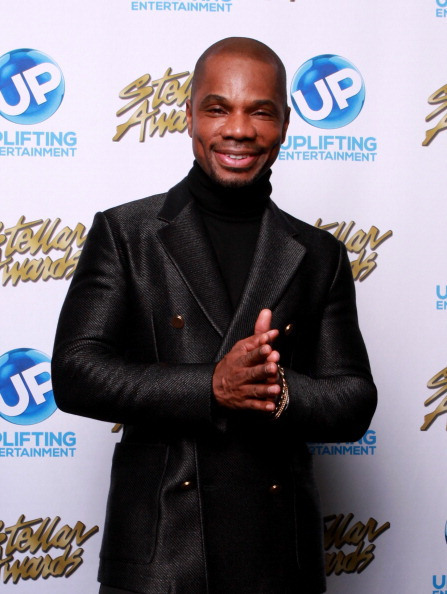 Congratulations to all the 2014 Stellar Awards nominees and winners. 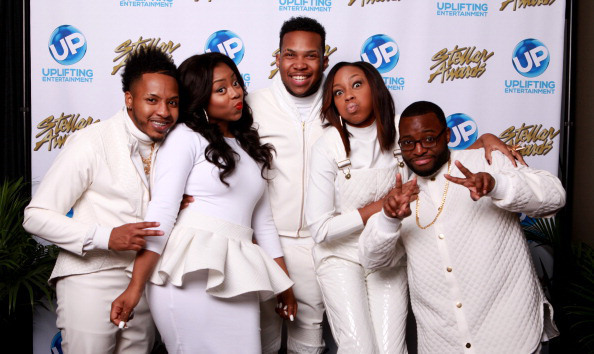 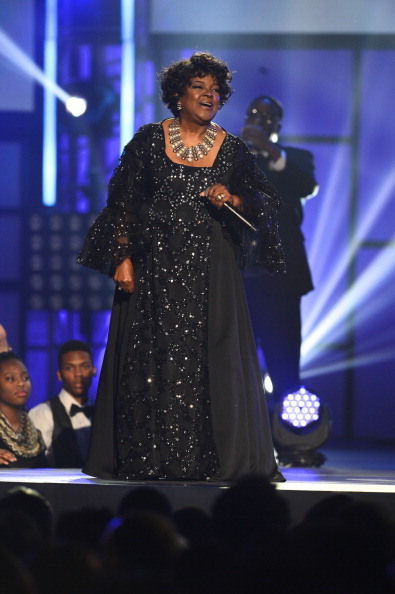 Stellar Awards is the first and only Gospel Music Awards show in the U.S.A honoring Gospel Music Artists, writers, and industry professionals. 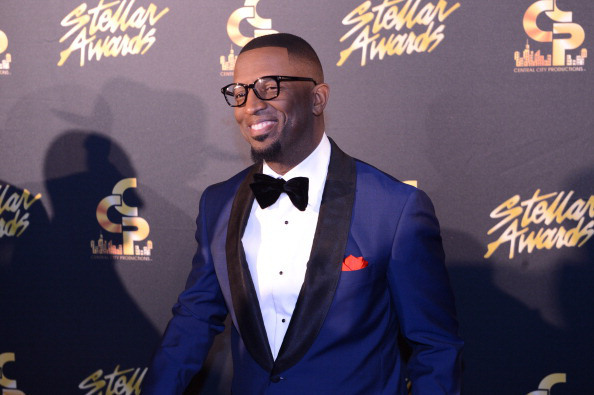 The 29thAward was hosted by Rick Smiley and Sherri Shepherd. 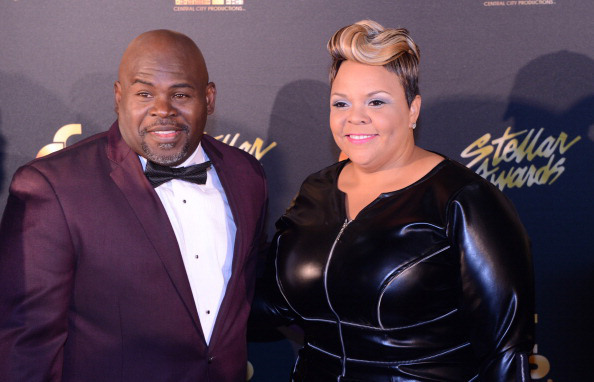 Winner:” Take me to the King” by Tamela Mann, written by Kirk Franklin.